A Better Platform: Magento Verses Word Press, which one? Making a comparison between Magento Verses Word Press is like comparing two different fruits grown in same season. These are two extremes which cannot be compared and are equally popular and good for website development. However, when we start to observe both closely we get to identify their similarities, qualities, features along with several dissimilarities and limitations. So before jumping into the similarities and dissimilarities of Magento and Word Press let us give you a short insight on what they really are. 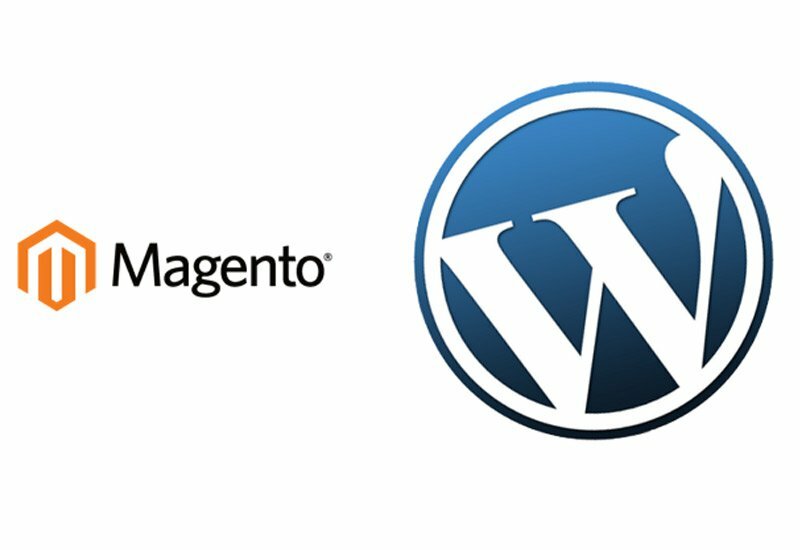 What is Word Press and Magento? With its introduction in the year 2003, as an open source website creation tool written in PHP, Word Press is the easiest powerful blogging tool with Content Management System allowing you to create beautiful website design representing your business. While Magento was launched in 2008, as an open source e-commerce solution designed to manage and run online portals with maximum flexibility, scalability and control. What makes Word Press and Magento Similar? Word Press and Magento serves with a similar purpose in website development. Both the tools are SEO friendly with an additional feature of Content Management System. They are highly customizable, extensively themed and allows any kind of content modification in simple yet efficient manner. What makes Word Press and Magento Apart? Magento has been designed to meet the objectives of e-commerce therefore it is object oriented whereas Word Press is formed to meed blogging purpose so it contains a set of sequenced PHP scripts. Word Press uses third party plugins to build platform in several social medias, so it has a weaker security while Magento is inclined on selling products which need high security, so they don’t take risk of extra plugins and extensions. In WordPress there are large number of files in a same folder with a unique name convention, where as in Magento files are set up across several number of files and folders that share a same name. Magento has Widgets and CMS static blocks offering overall and higher functionality. Whereas Word Press has widgets that controls structural designs and templates. 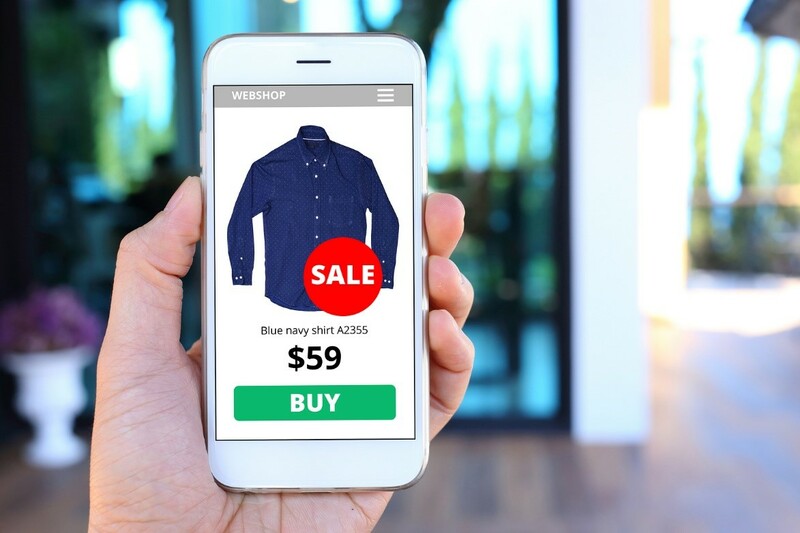 Word Press has limited plugins for e-commerce while Magento has been developed for e-commerce purpose so there exists several e-commerce capabilities like payment integration, inventory management, gifting options and shipping options. Word Press is specifically built for blogging purpose while the Content Management System present in Word Press do not intent to sell more than 20 products which can destroy your platform for e-commerce. Whereas Magento allows you to sell and upload more than 1000 of products every day without any obstacle. So, if you intend to start a website for Blogging purpose then Word Press is highly recommendable but if you are seeking to start your own e-commerce platform then Magento is what you need to build your Online Business. Binary IT, the only service provider in Sydney, Australia assists you in developing a good e-commerce website at a very reasonable rate. Contact Binary IT for further service enquiry and service.